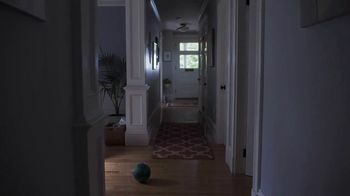 Nobody likes being stuck on hold, especially if their house has been broken into. 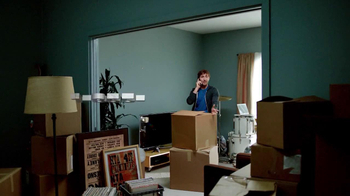 A woman waits patiently for a customer service representative to assist her in getting a home security system, surrounded by her possessions that were carelessly thrown around the room. 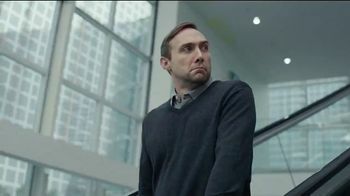 When someone finally answers her call, they put her on hold again. 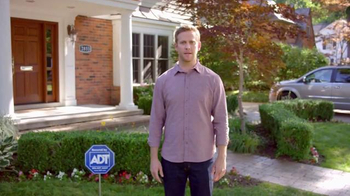 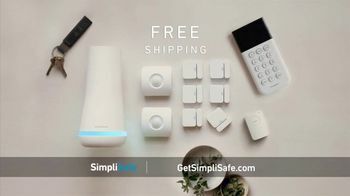 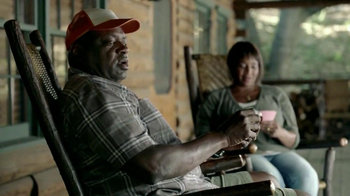 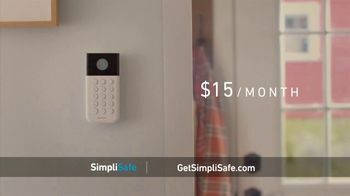 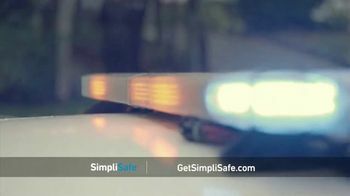 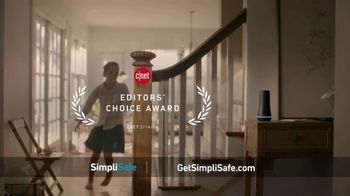 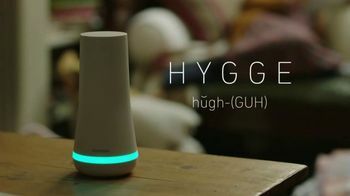 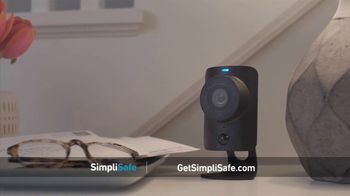 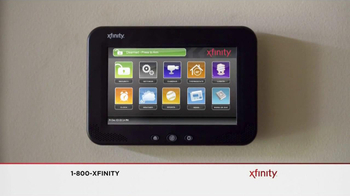 SimpliSafe allows customers to purchase its home security system online. 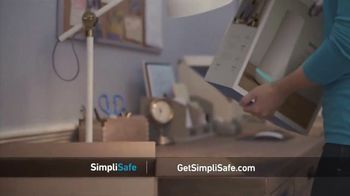 It can be set up in under an hour to ensure that your family is protected around the clock.